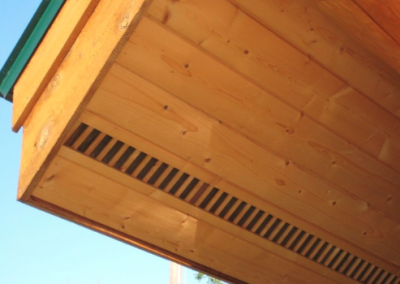 Our wood soffit vents are available in two of widths: our most popular is our 4″ (face value) which compliments both a 4″ or 6″ Tongue & Groove profile or the 5″ face, which matches any standard piece of 6″ T&G. 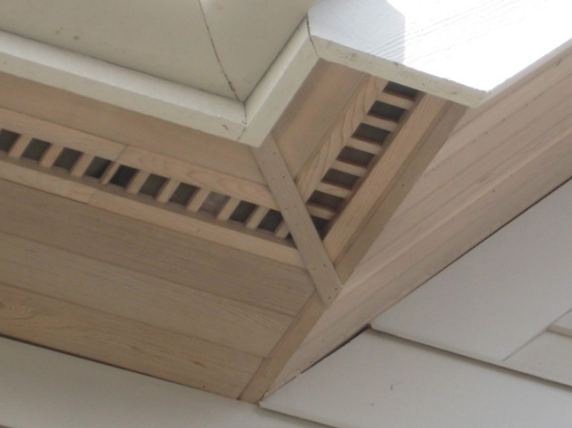 Pricing on our Soffit Vents is per foot, our product is produced, and sold in 8′ lengths. 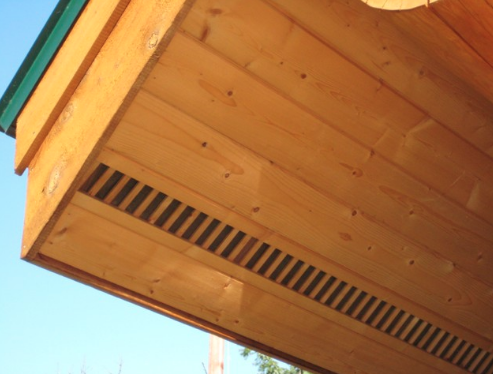 This includes the black fiberglass screen. 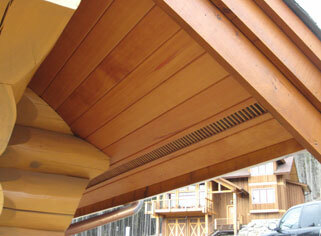 We stock the 6″ & 4″ Style 64 and 32 vents in Western Red Cedar, Fir, and Pine. Please allow for 2 to 4 weeks for delivery of all other sizes. 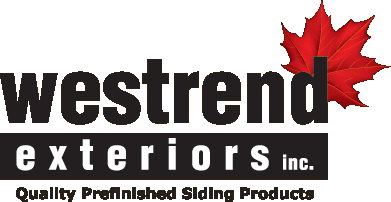 Custom Request pricing is done on an individual basis.